The Brittany American Monument and Cemetery at St. James, France provides the final resting place for a Citadel Man. 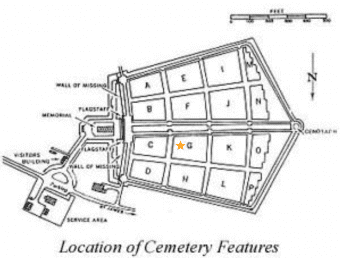 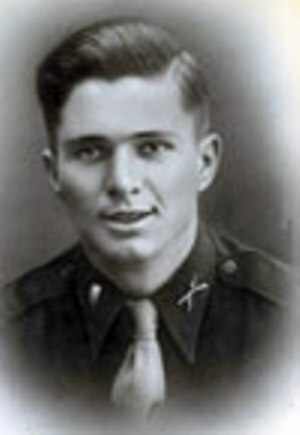 A gold star indicates the general location of his grave. 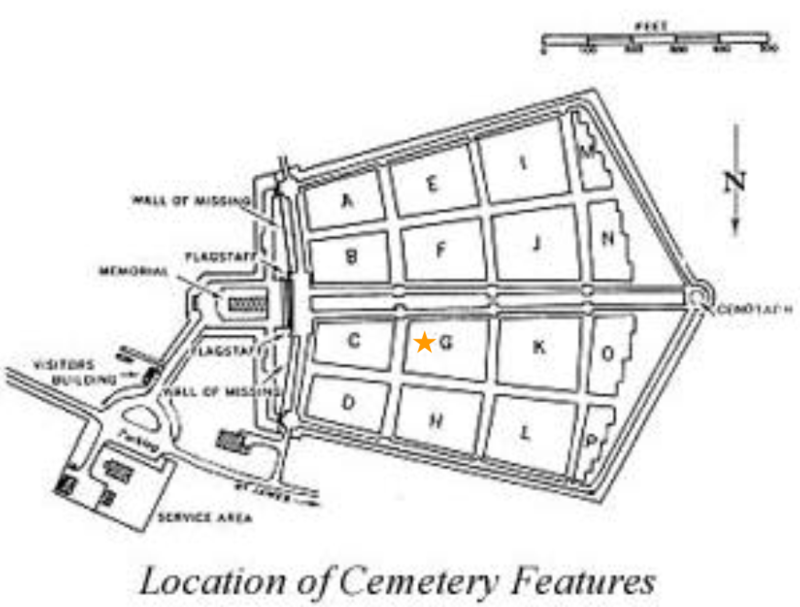 More information about the Brittany American Monument and Cemetery including downloadable video, brochure, and booklet can be found on the American Battle Monuments Commission website.